Dr. Paul Hertz, founder and architect of the revolutionary PRINT® system of improving personal, interpersonal, and organizational outcomes, is a pioneer of Unconscious Motivators® and Organizational Effectiveness, with over 30 years of experience delivering his PRINT® program to individuals and businesses worldwide. Dr. Hertz earned his MBA and Ph.D. in Statistics from New York University’s Stern Graduate School of Business Administration. While studying for these graduate degrees, Dr. Hertz met the legendary Dr. W. Edwards Deming, the driving force behind America’s Quality Revolution, who used statistical science to improve process quality, management and overall outcomes in numerous industries. Connecting with Dr. Deming became one of the most influential and inspirational experiences of Dr. Hertz’s life. Throughout his early career, Dr. Hertz studied, taught, and worked closely with Dr. Deming. 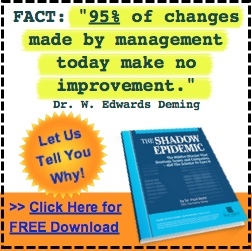 Co-founding the Deming Institute for the Improvement of Quality and Productivity with Dr. Edwards Deming and was an Executive Director of the Institute. Being among a small, select group of professionals who, at the request of Dr. Deming, assisted him during his four-day George Washington University seminars. Membership in an exclusive group, created by Dr. Deming, called the Cosmos Club. 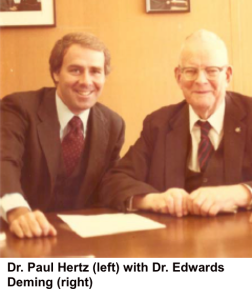 In 1981, Dr. Hertz founded the Paul Hertz Group. The purpose was to bring his expertise and interpretation of Dr. Deming’s philosophy to a wider audience, while also incorporating components of interpersonal relationships and underlying motivational traits to an analytical and statistically driven science. Over the the next two decades, Dr. Hertz developed curriculum and program delivery methods to help organizations overcome growth and transformation challenges. In spearheading programs for Leadership Excellence, Team Building, Talent Enhancement and Process Improvement/Innovation, Dr. Hertz drew important and indisputable connections between individuals’ performance and underlying motivators. Dr. Hertz has written a number of articles about the PRINT® system and the science of Unconscious Motivators, including works in such prestigious publications as Harvard Business Review, Industry Week, Quality Magazine, and CIO Insight. Copyright © 2011-2019, The Paul Hertz Group. All Rights Reserved. 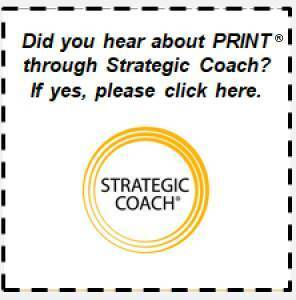 PRINT, Unconscious Motivators, and ShadowFree are registered trademarks of The Paul Hertz Group.